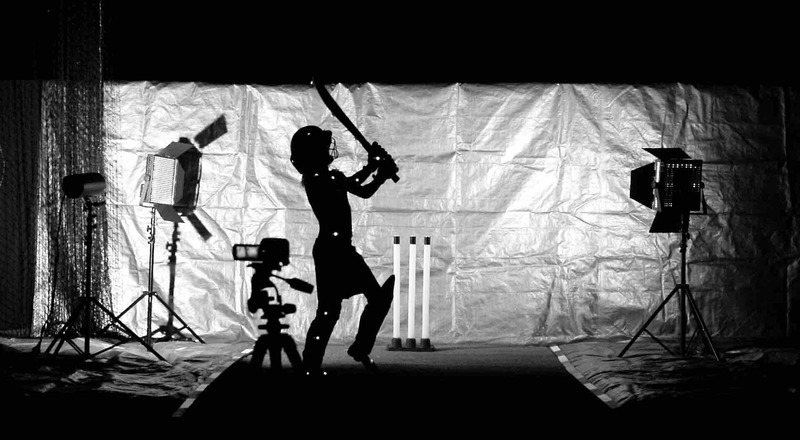 In a moonlit backyard, a mythical game of cricket is being played between two boys. Over the course of the game we contemplate the physics, motion, pitfalls and beauty of this idiosyncratic sport. Created by Trent Parke and Narelle Autio in collaboration with Matthew Bate, The Summation of Force VR is a virtual reinterpretation of their moving image work, placing you inside it. Dark, surreal and exquisitely beautiful, this virtual reality artwork uses cricket as a metaphor for life itself.